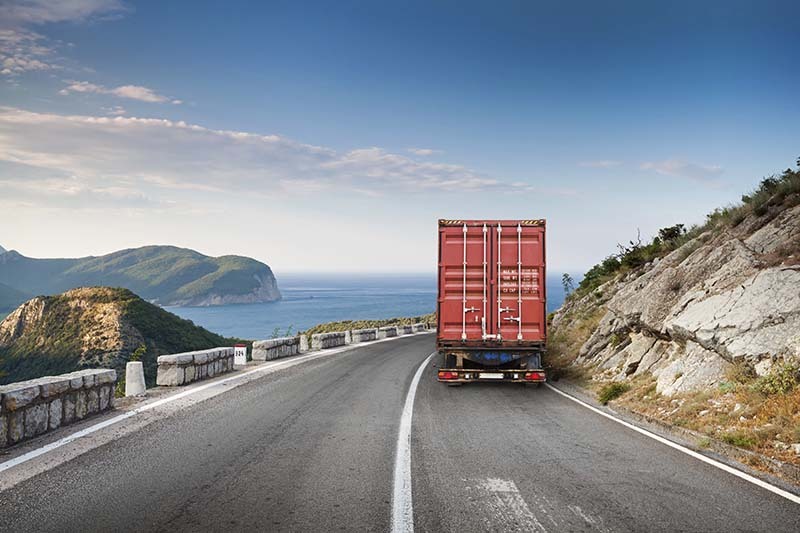 Are you looking for more freight opportunities? Express Logistics is a non-asset based provider of LTL and truckload solutions. We work with a network of carriers that are committed to providing safe, efficient and on-time service to our customers across the nation. If you are interested in working together, please contact us at 866-470-2776.